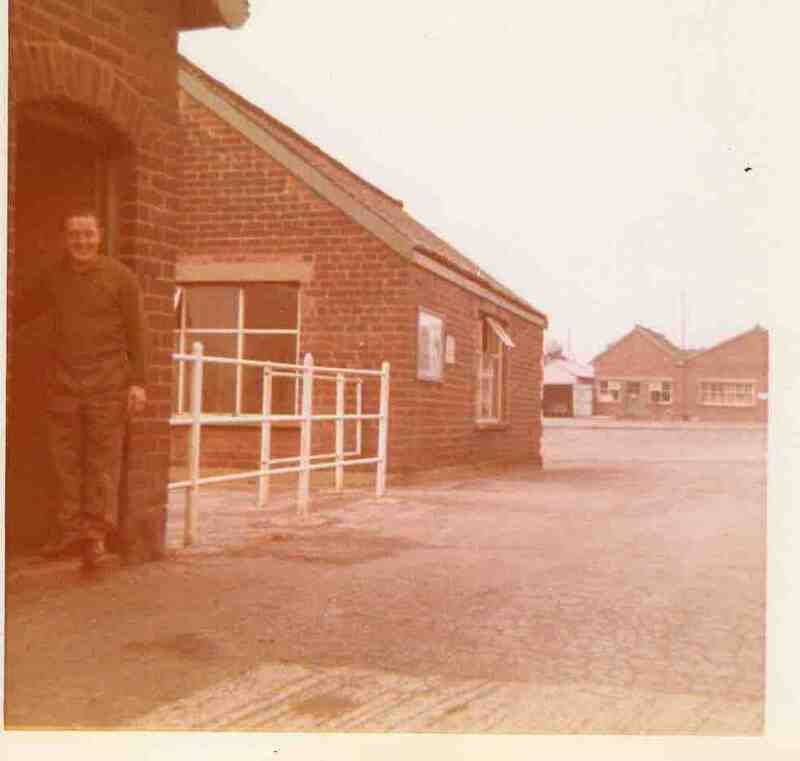 Ken Mantle at the door to the telephone exchange at Westhopre Colliery where he worked. Photo copyright J Talbot. This photograph brings back happy memories of times spent with my dad in the telephone exchange. We have a 23 year old son and every time I look at the photo we can’t believe how very much alike they both are.It’s great to see dad smiling and happy and obviously enjoying his work. I am sure many more people must have photos of Westhorpe which would be great to see.